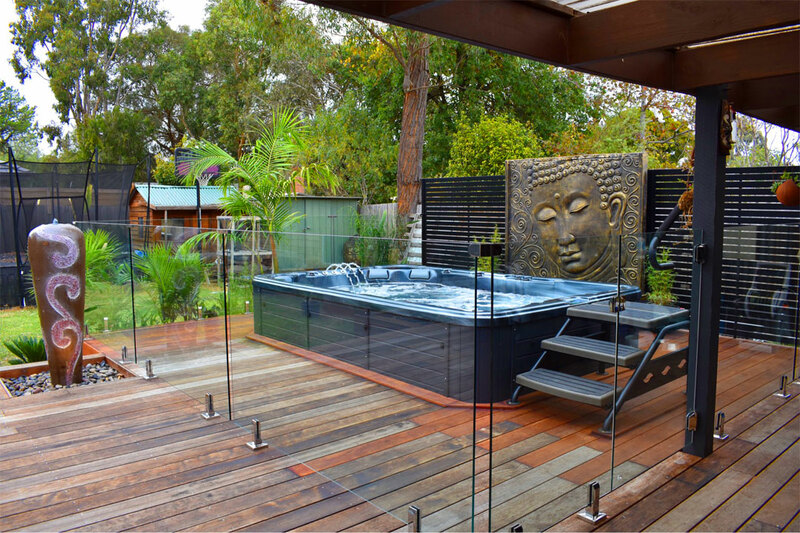 This project, featuring contemporary fencing completed by Pool Fencing Professionals Victoria, was designed to achieve resort-style living at home. 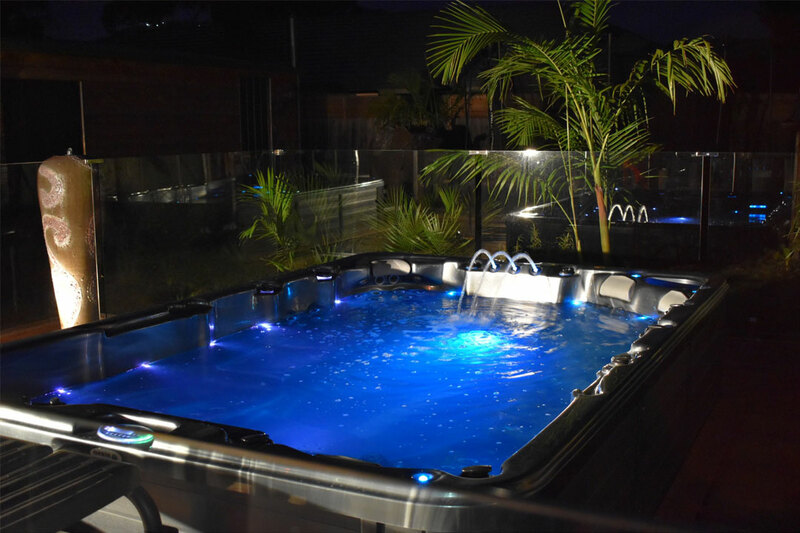 An 11-seat Whitehaven spa from Oasis Spas is enclosed by 12mm frameless glass fencing, which is fitted with Polaris soft-close hinges. Luxury, safety and seamless integration were of utmost importance when planning the aesthetics of the space. Merbau decking connects the spa to a modern alfresco dining area, which contains a high-performance barbecue and fire pit. 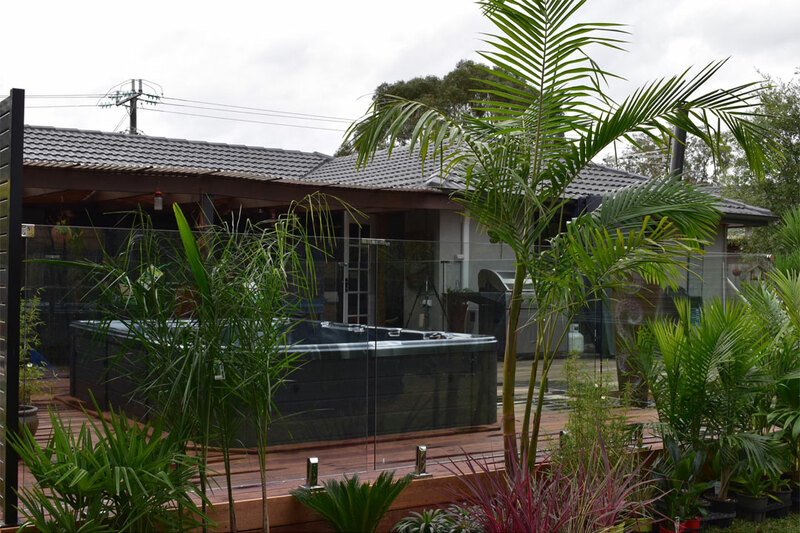 The thoughtfully designed spa utilises solar roof panels and a Spa Net energy-saving heater to maintain the water temperature, while minimising running costs. Palm and bamboo trees enclose the area, creating a tranquil retreat for the clients. 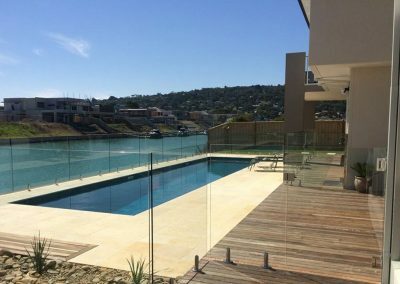 Established by Rob Walker in 2009, Pool Fencing Professionals Victoria specialises in glass, aluminium and stainless-steel fencing. Servicing Melbourne’s metropolitan area, the company completes more than 100 projects per year. The company also installs sliding, driveway and pedestrian gates, as well as privacy screens. Call the team or visit the company’s website to discuss the fencing options for your next pool project.